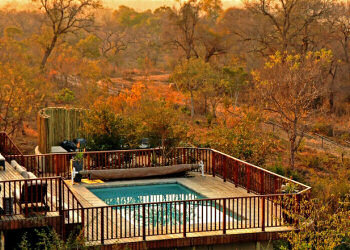 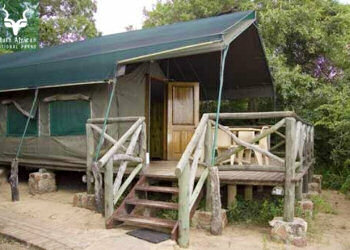 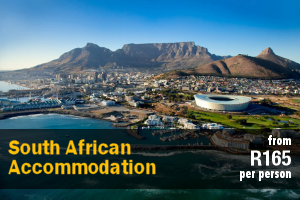 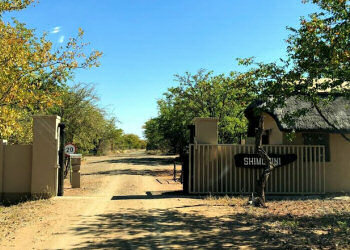 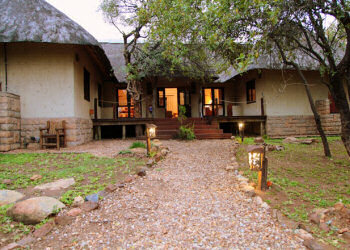 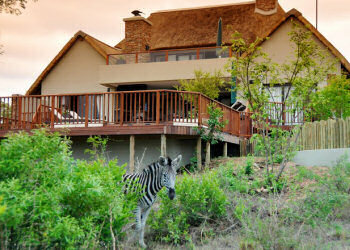 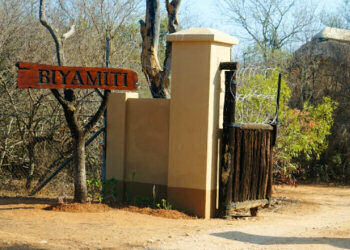 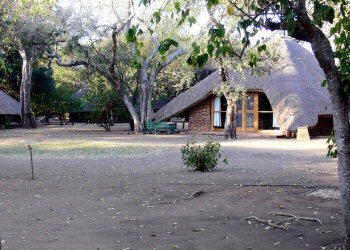 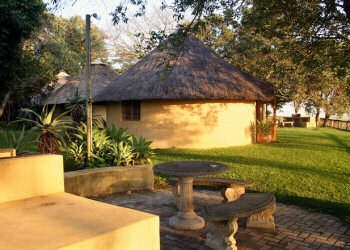 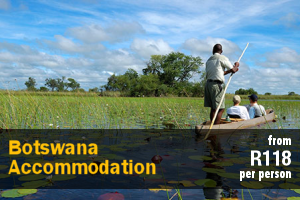 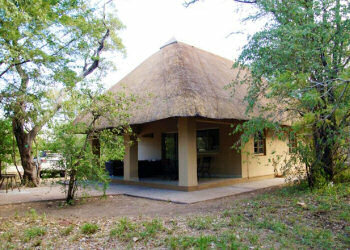 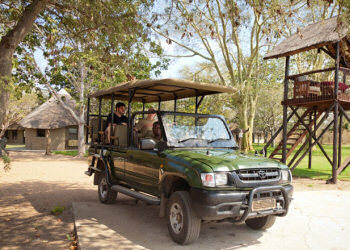 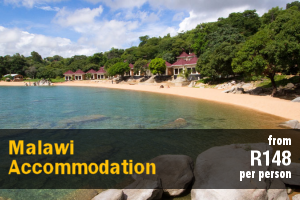 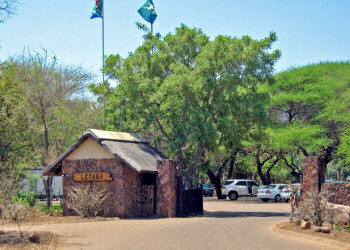 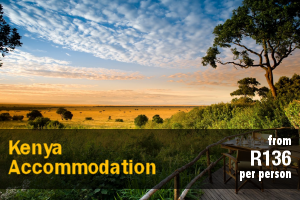 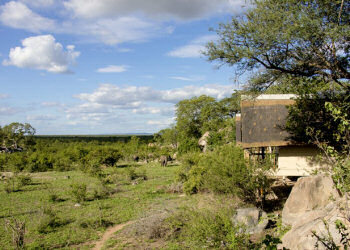 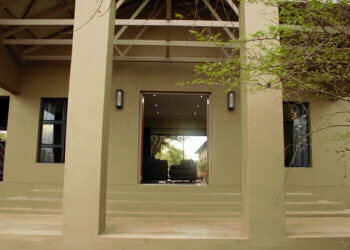 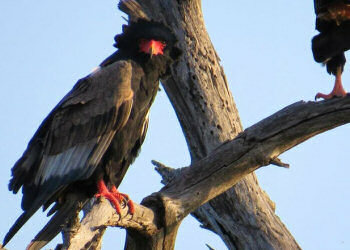 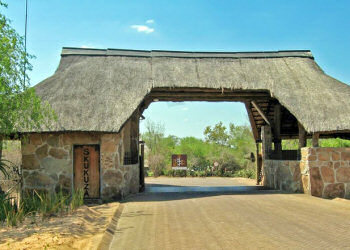 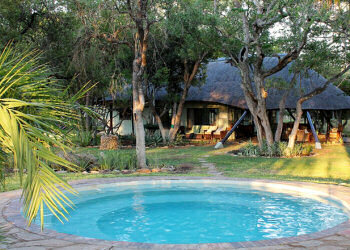 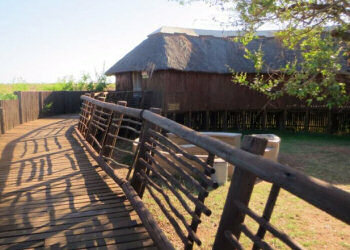 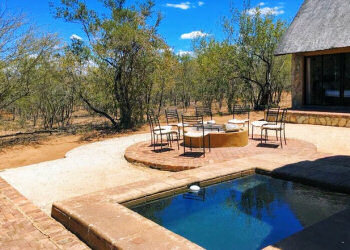 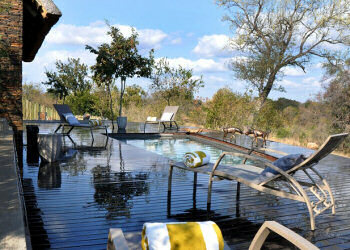 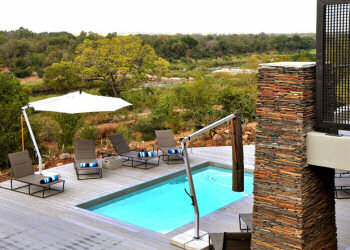 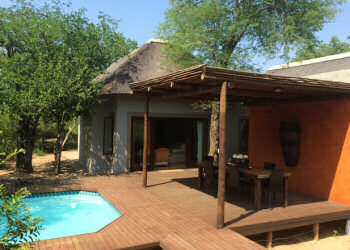 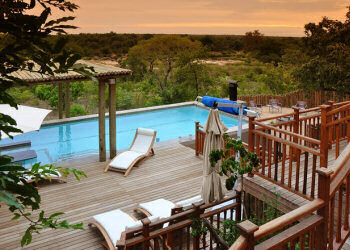 Browse Online For South African Kruger National Park Safari Accommodation. 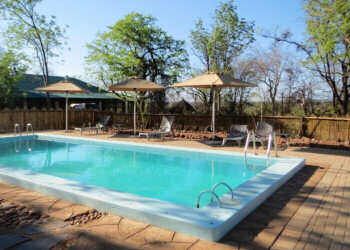 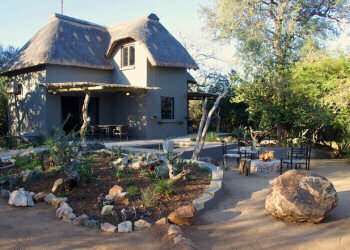 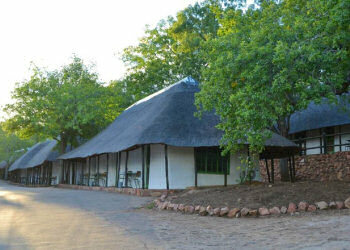 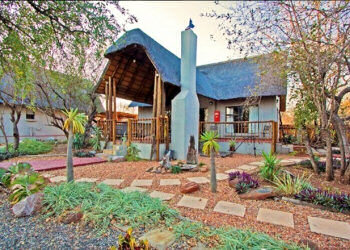 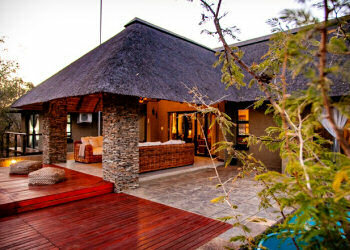 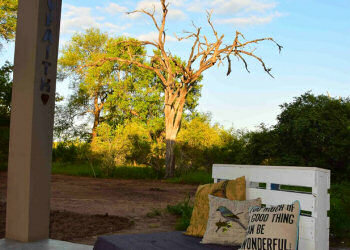 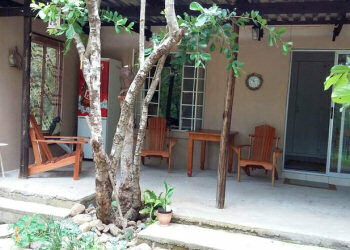 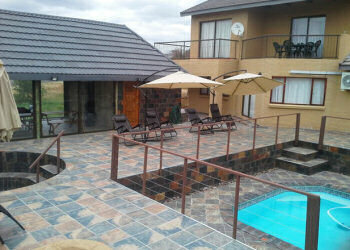 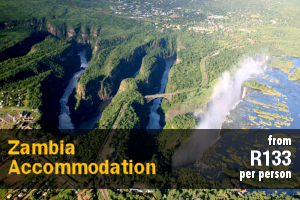 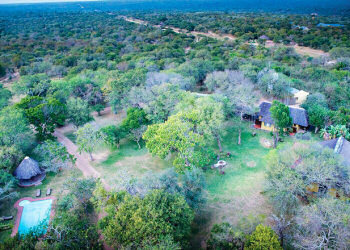 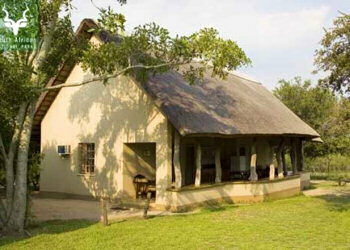 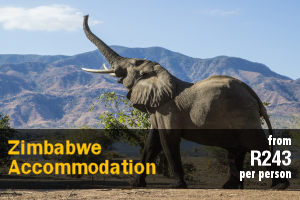 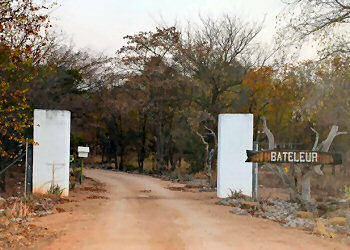 We Have Listings For Bed & Breakfast, Self Catering And Cheap Holiday Accommodation In Kruger National Park. 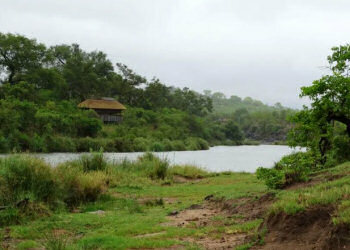 The largest reserve in South Africa, Kruger National Park covers nearly 20,000 km², roughly the size of Slovenia. 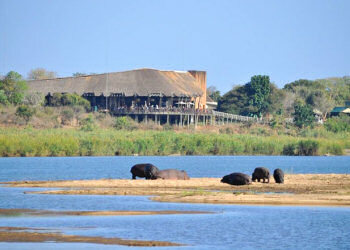 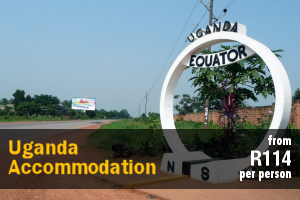 The park stretches 350 km long from north to south and 60 km wide from east to west. 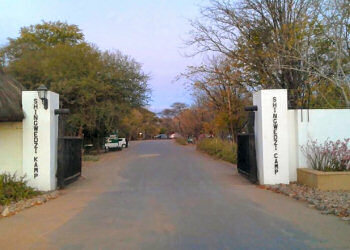 The park is located in the north-east of the country. 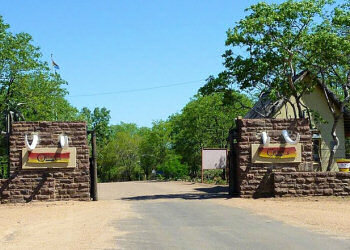 It is bordered to the west and south by the provinces of Limpopo and Mpumalanga, to the north by Zimbabwe, and to the east by Mozambique. 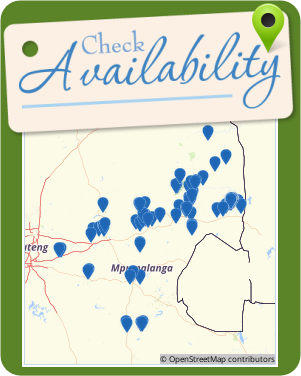 It covers most of the lower eastern Veld. 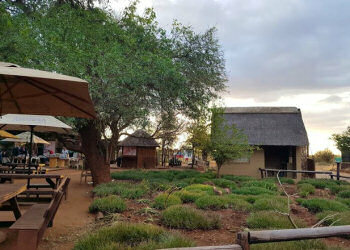 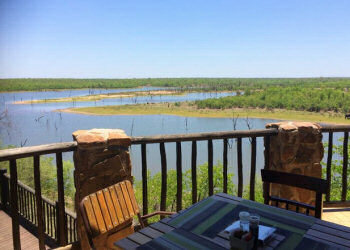 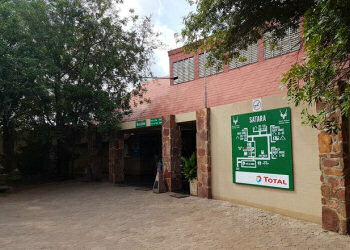 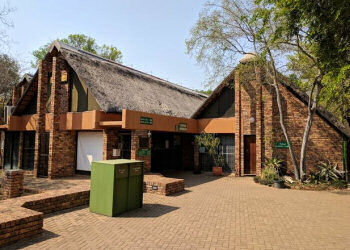 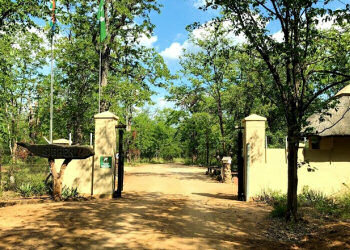 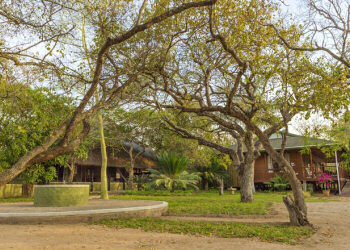 Kruger Park is now grouped together with Gonarezhou National Park in Zimbabwe and with Limpopo National Park in Mozambique in the large Limpopo Transfrontier Park. 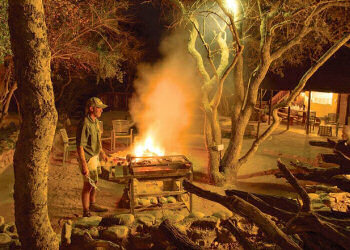 The first known human presence in this area is 1,500,000 years old. 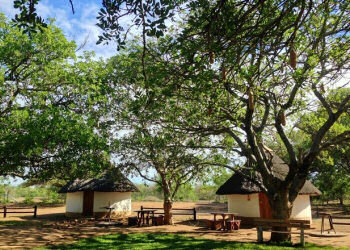 It was only in the year 200 AD that the first “ngunis” migrated from the north to this region and expelled the San. 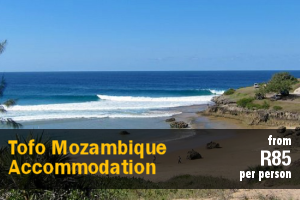 In 800, the Arabs began their first raids in search of slaves from the ports of the island of Mozambique.